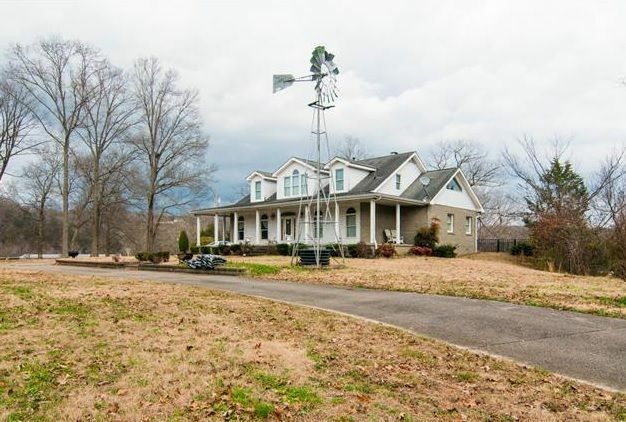 Cheatham County Houses For Sale – Cheatham County is a small county in Middle Tennessee located along I-24 that offers a variety of properties from waterfront properties, luxury log homes, condominium communities to single family homes. Cheatham County seat is Ashland City and which is bisected by Cumberland River. For Cheatham County Home Showings & Inquiries, Please Call Patrick Higgins – Keller Williams Realty 615-682-1718.